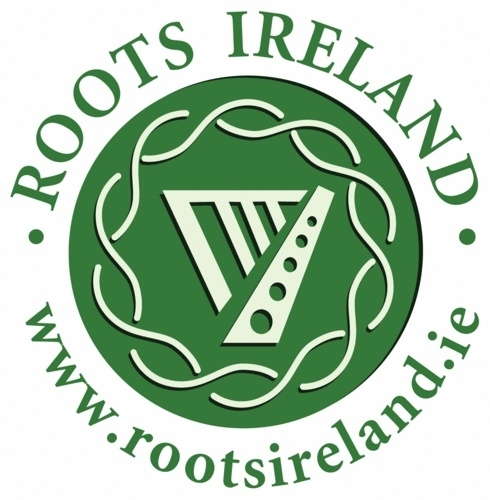 We at sligoroots.com respect your right to privacy and comply with our obligations under the Data Protection Acts 1988 and 2002, Data Protection (Archives & Historical Research) Regulations, 2008 and also the General Data Protection Regulation which comes into effect on the 25th May 2018. The Manager will aim to provide the relevant data within 14 days. The Manager will always verify the identity of anyone making a subject access request before handing over any information.